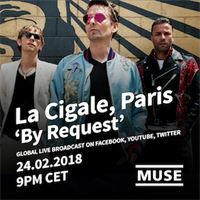 Muse are pleased to announce a special ‘By Request’ show in Paris, France at La Cigale on 24 February at 9pm CET. 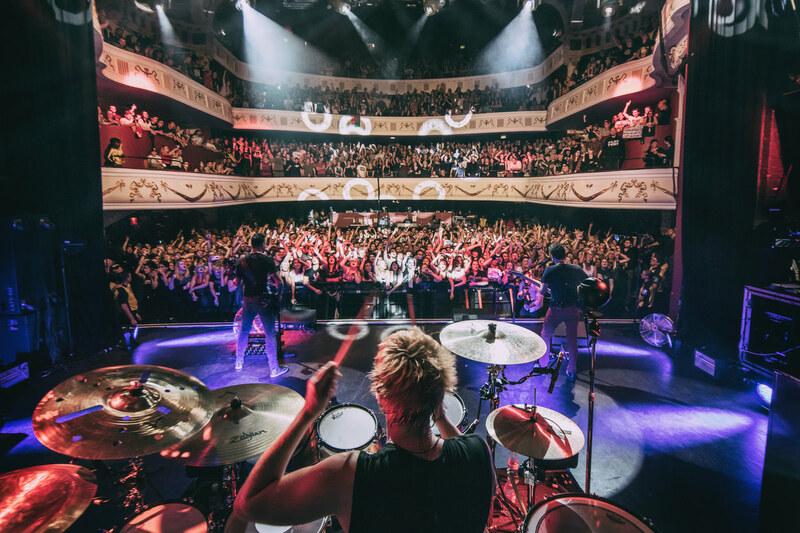 The show will be streamed live on the band’s social channels (Facebook, Twitter/Periscope and YouTube) and include real time fan voting. Ticket holders can choose their Top 5 tracks and all votes submitted with be collated and used to curate the set on the night. Facebook viewers will have an opportunity to vote on various songs in the set in real time. Muse announce ‘By Request’ show in Paris on 24 February. The show will be live streamed.